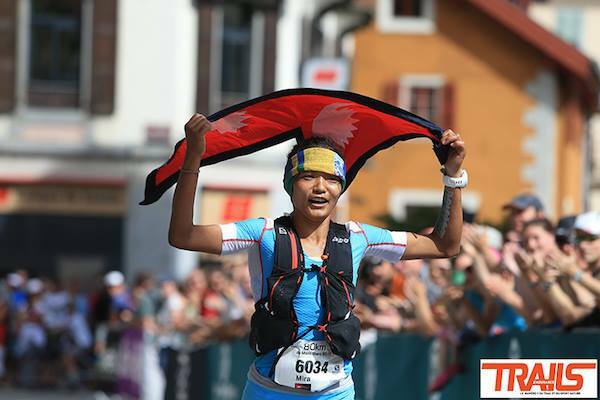 Ultra marathon champion Mira Rai took first place on Sky Runner World Series Marathon Du Mont Blanc 80 km. Competition was happened at France. Mira has completed her task in 12 hour 32 minute and 12 second. 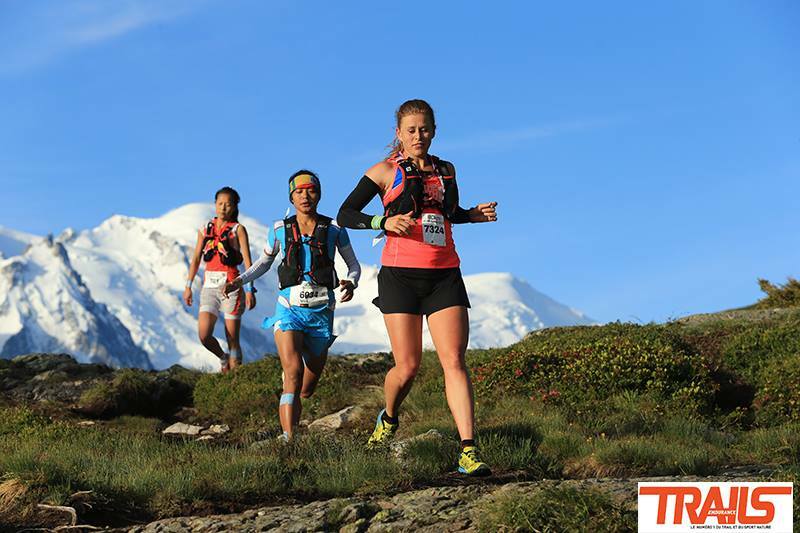 In marathon Anna comet from Spain took second place and Hillary Ellin was the third girl to complete the marathon.